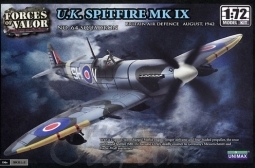 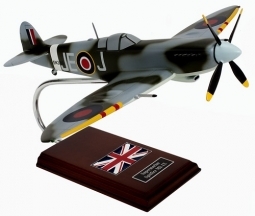 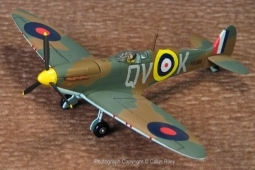 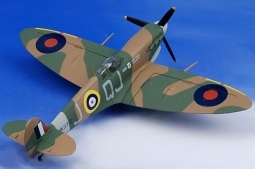 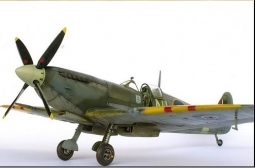 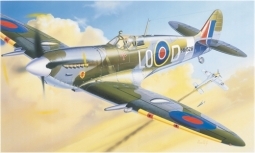 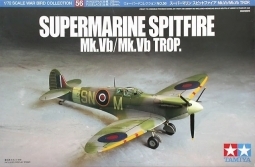 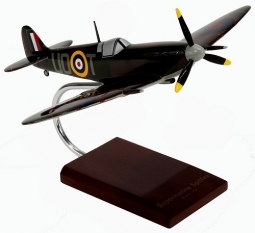 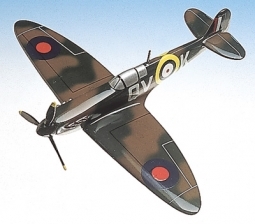 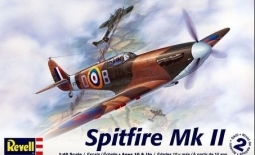 The Spitfire is certainly the most famous and best known fighter aircraft of World War II. 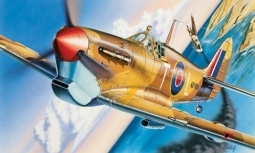 Winning many dogfights of this conflict, the plane was first developed in the 1930s. 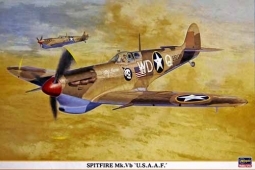 It underwent a continuous evolution and improvement of its aerodynamic features as well as its engine and armament made it last with numerous air forces until after the appearance of the first jets.